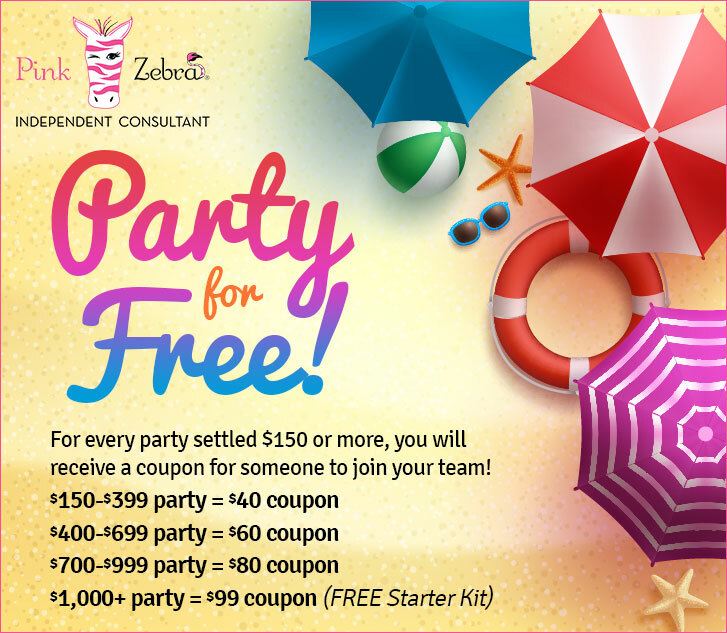 Party and Earn a FREE Pink Zebra Starter Kit or $99 off the Deluxe Kit! Earn a Free Pink Zebra Business Kit! Party and Get Discount Coupon Codes Towards Ddiscounts on our Business Enrollment Kits! Up to a FREE Starter Kit!!! For every Pink Zeba party settled of $150 or more, consultants will earn coupons for dollars off enrollment kits! Coupon codes for this current promotion range from $40 to $99 off!!! Coupons codes are valid for 10 days. After 10 days, codes will expire and may not be used. The number of coupon codes earned is not limited and you may earn more than 1 per week! Coupon code must be added during enrollment into the Promotion Code field (after Credit Card field). The system will validate the code when “Verify Coupon” is clicked. Online Parties are also available!! 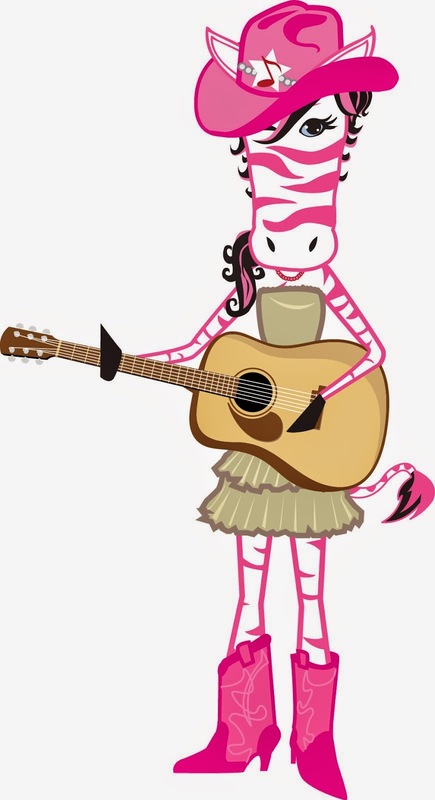 Enter here to win your very own Pink Zebra Paisley Plush. the end of this month! Enter once and you'll be eligible for all 3 drawings! Pink Zebra consultants not eligible to enter. Enter your name and email address for a chance to win! Enter thru this link for your very own. Enter once and you'll be eligible for all 3 drawings!